Learn easy-to-master recipes that you would find on the menu of a casual plant-based bistro for brunch, lunch and dinner. 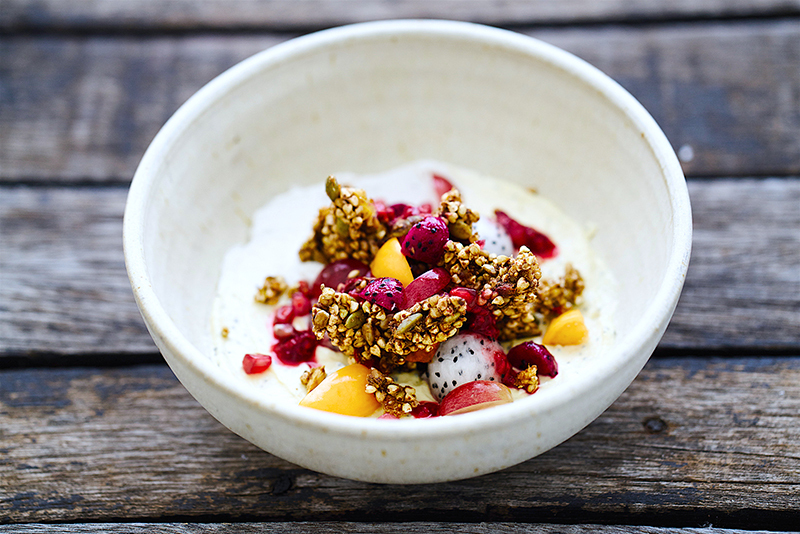 Power bowls are filled with nourishment, easy to make and can be served to anyone at any age. This workshop is an introduction to the benefits of a whole plant diet for active people. Weʼll explore ingredients, techniques and prepare a colorful brunch!